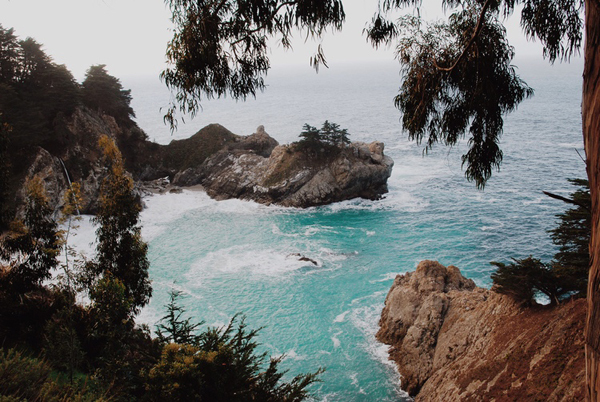 Magical McWay Falls in Julia Pfeiffer Burns State Park. 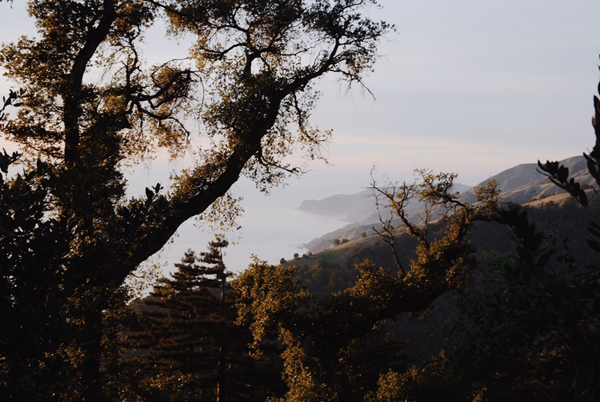 In Big Sur the air is filled with the scent of coastal sage and soft chaparral. Deetjens. A collection of pint-sized, wisteria-draped wood cabins, nestled among Redwood trees (it’s hard to get more romantic than that.) 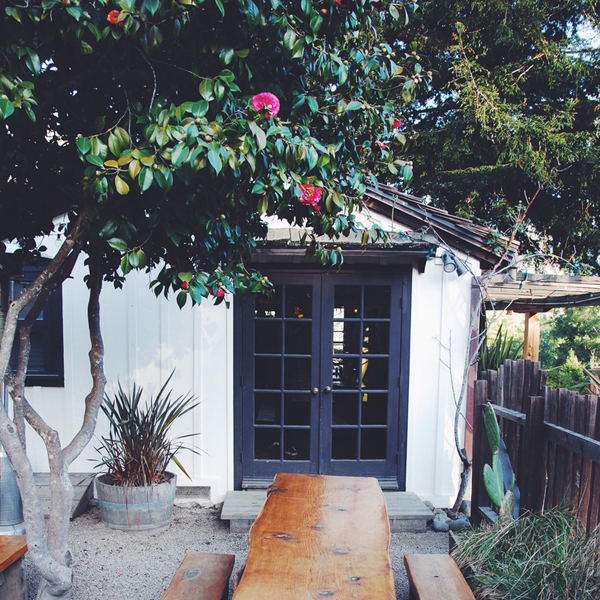 Founded in 1930, Deetjens is one of the oldest accommodations in Big Sur. An onsite library and lack of cell service or wifi makes this place all the more heavenly. 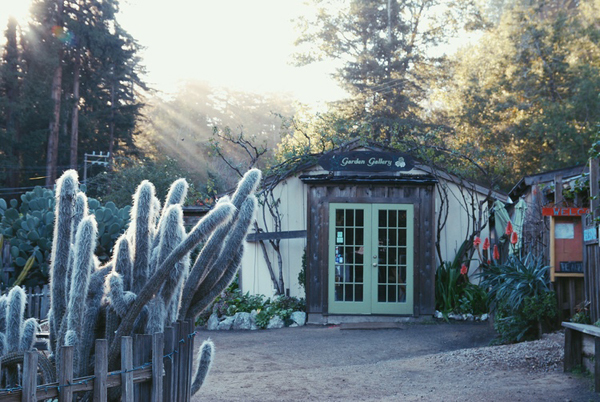 Deetjens, my favorite place in Big Sur. 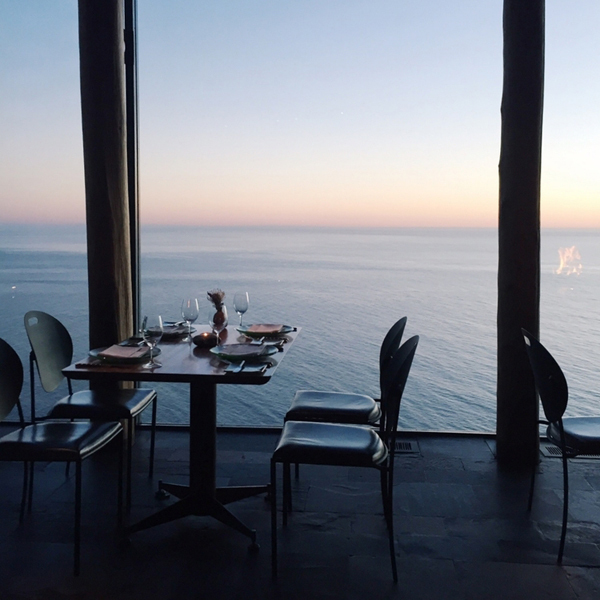 Perched on a cliff high above ocean, the Post Ranch Inn is the spot for a little luxe. Room with a view at Post Ranch Inn. 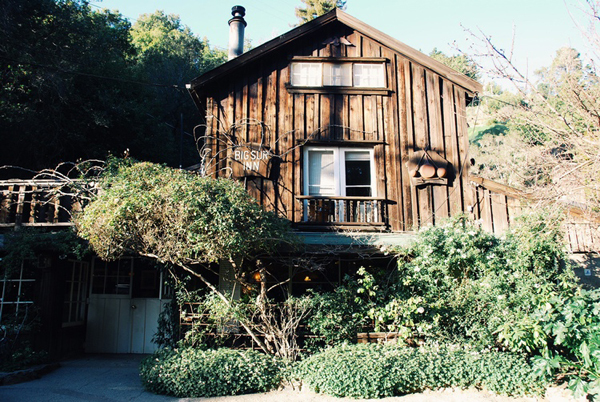 Big Sur River Inn has some of the more inexpensive cabins in town. Rooms overlook the Big Sur River and Route 1 (be prepared for road noise!). 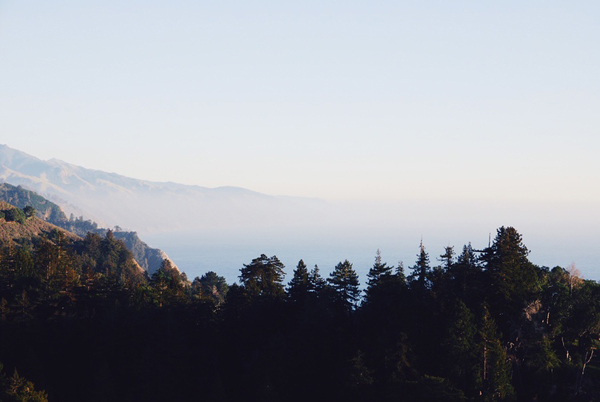 For the adventurous, check out Big Sur Cabin Rental. Road tripping through Big Sur. Big Sur bakery. Heavenly for a morning coffee, a glazed donut and watching the early morning sun filter through the Redwoods. (Just watch the blue jays, they like glazed donuts too). The lunch menu is amazing. The pizza might just be the best I’ve ever tasted. Breakfast at Big Sur Bakery is a must. Deetjens. Delicious, homely food and great local wines. Reservations are required, as the cozy dining room gets busy. Golden hour at Nepenthe, a great spot for sunset. 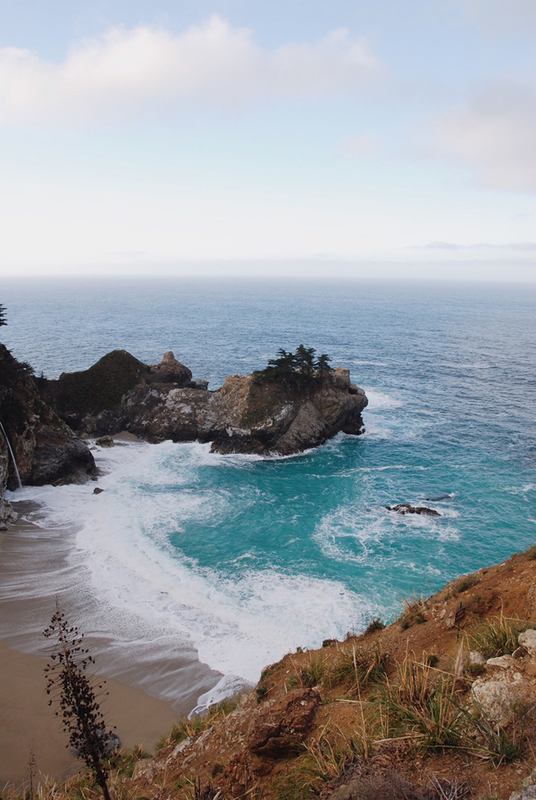 McWay falls, an 80-foot waterfall and emerald-water cove, located in Julia Pfeiffer Burns State Park. Go before sunrise and you might be lucky enough to have it to yourself. Big Sur River Mouth Beach. Walk the Beach Trail from the Andrew Molera state park car park. The beach is beautiful, windswept and often empty. Cross the river at the shallowest point and scale the rocks, following the trail out to Molera Point. 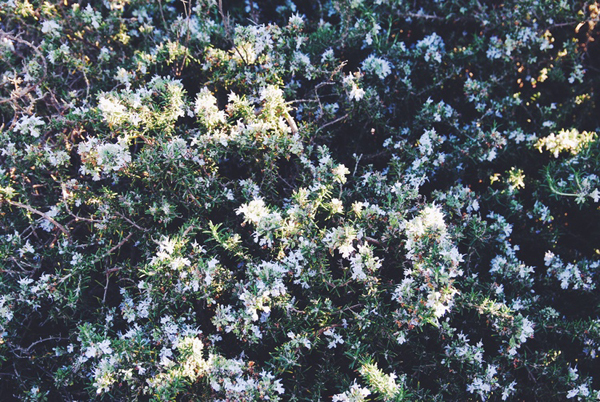 Find the little spot where you can sit among the California sagebrush, overlook the park and beyond to the Santa Lucia Mountains, it’s pretty magical. 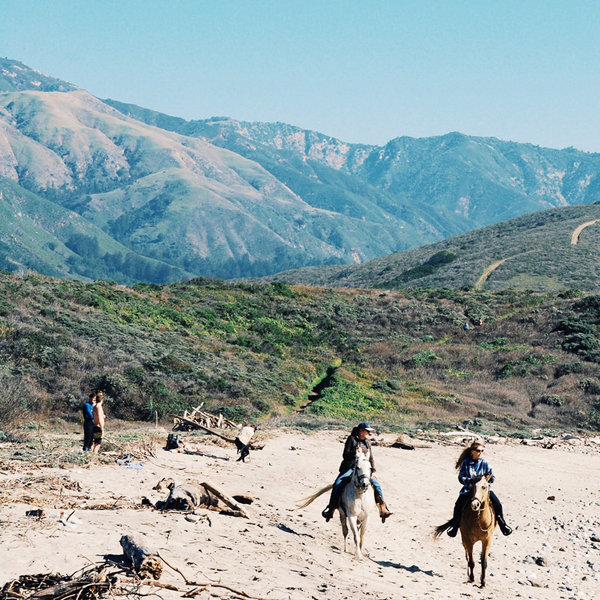 Horse riders on Big Sur River Mouth Beach. Garrapatta beach. A beautiful white sand beach reached by a track that descends through a narrow valley of wild Calla Lilies (they flower in January.) Park along the road and enter at gates 17, 18 or 19. Hike the Tanbark Trail. 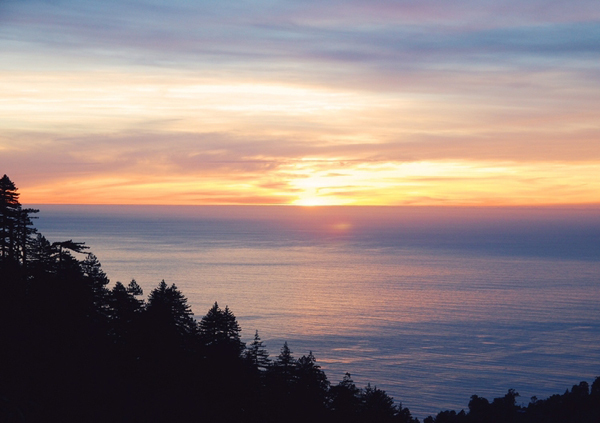 The six-mile trail winds through Redwood canyons and oak forests to reveal the most spectacular coastal views. Sunset from the top is stunning beyond words. Sunset on the Tanbark Trail. And there you have it! 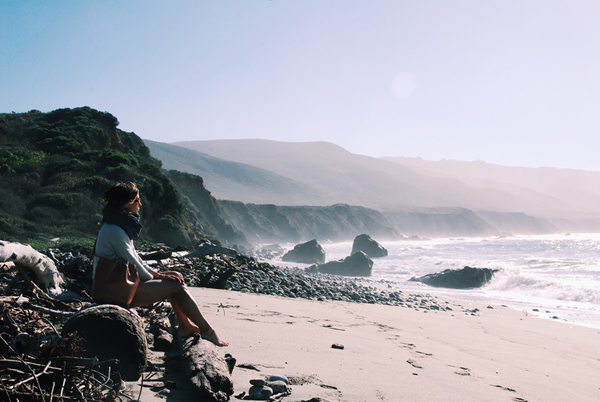 Everything you need to eat, sleep, and see in Big Sur. What city would you like to see me do my next travel guide on? Give me your suggestions in the comments below. 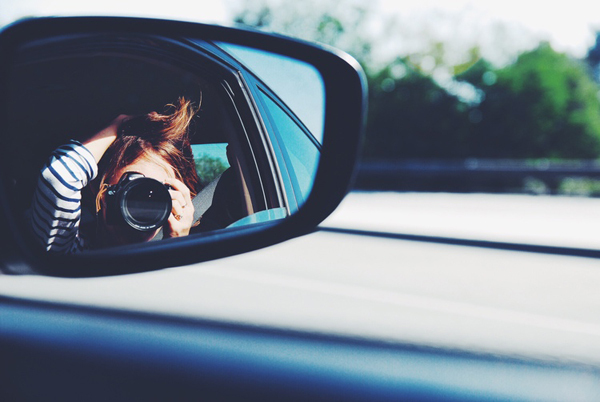 And stay tuned for next months Wanderlust Wednesday. 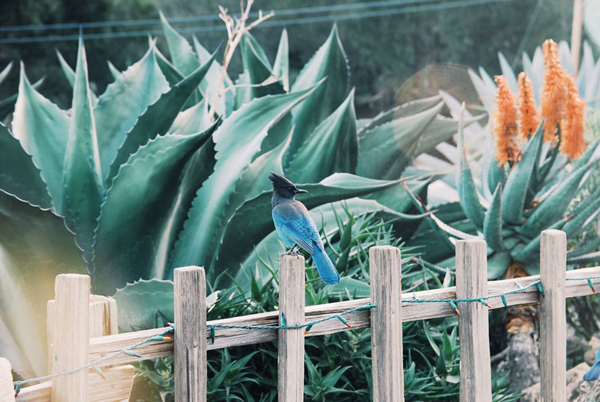 Thanks for having me, LaurenConrad.com readers! P.S. 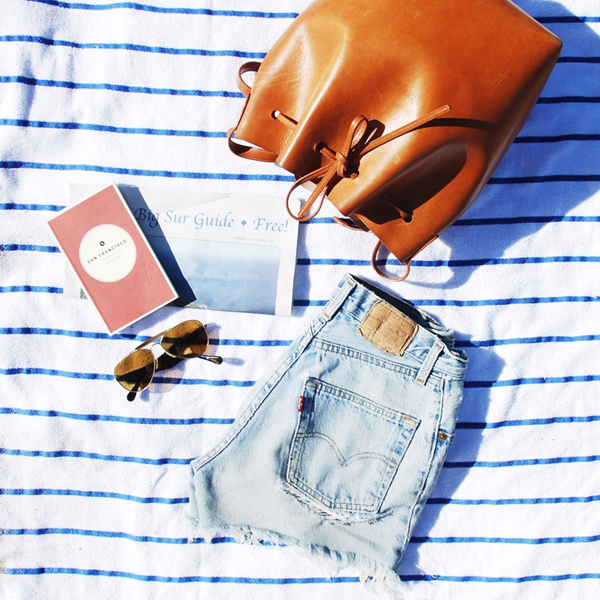 Be sure to follow along with more of Lucy’s adventures on @lucylaucht.